Let your little monkeys roam free! 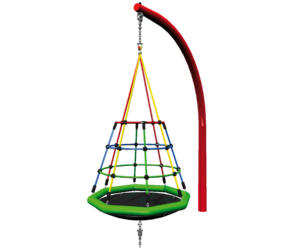 Our huge range of kids climbing structures are the perfect focal point for outdoor playgrounds. They encourage movement, mental strength and are a great way to keep kids active whilst having fun. 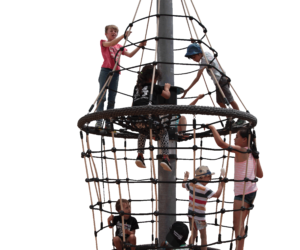 Popular products include climbing nets, or entire circuits that turn play time into an exciting and challenging adventure. 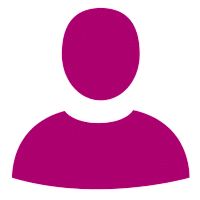 Choose from a range of innovative structures including children’s climbing frames designed to develop skills, or structures aimed at teenagers who are looking to increase their fitness. No matter the age group, you’re guaranteed to have fun! Our selection of climbing structures and nets are ideal for school playgrounds, urban areas, or outdoor fitness circuits. 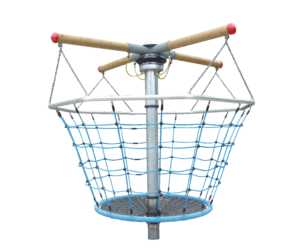 Playground climbing nets are designed to test and develop co-ordination, balance, fine motor skills, agility and many other integral life skills. Incorporate climbing structures into your play area that encourage children to develop, have fun, and grow into healthy and happy adults. 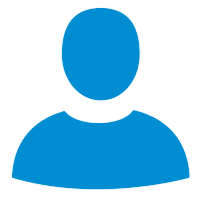 Our products are constructed with timber or metal, and are built to withstand harsh outdoor elements. 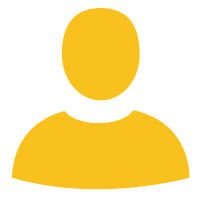 Safety is our priority, and we ensure every child is in safe hands. View our entire range of climbing structures and nets and get started on creating the ultimate outdoor play area!